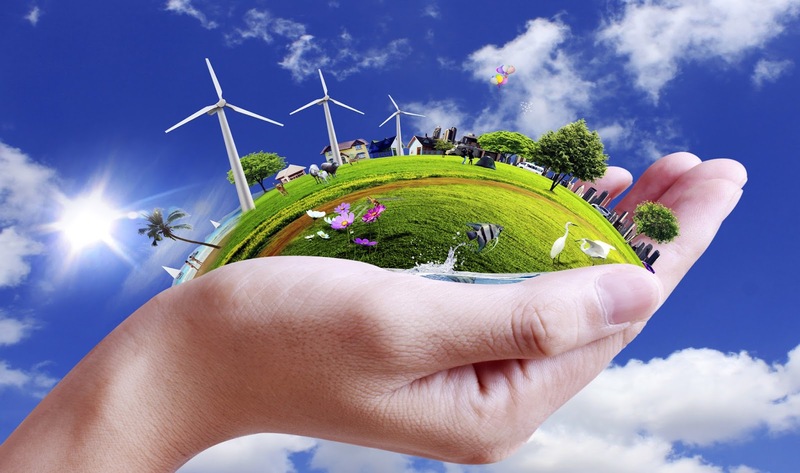 Resource management is the only way we can create a sustainable planet for mankind. There is hundreds of things we can do to create a more healthier and more prosperous world long term. 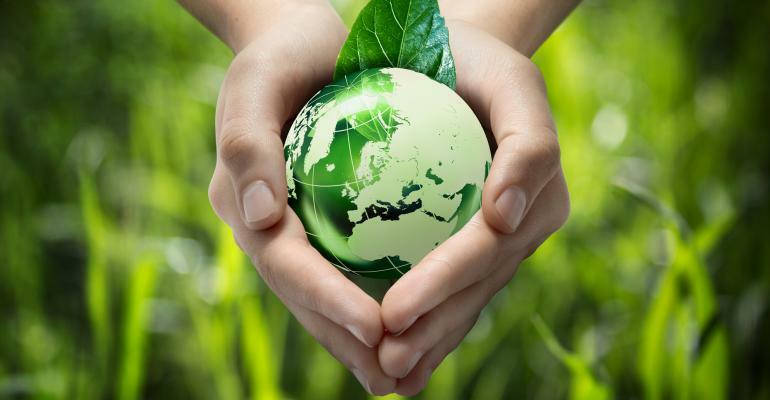 Two things that are absolutely necessary to have true sustainability are an unlimited energy supply without feed stocks and a 360 recyclable program worldwide that recycles all resources for reuse. The key word is “ALL” resources must be recycled for reuse. Both are absolutely critical in order to preserve and sustain the limited resources necessary to support a modern society made up of billions of people long term. 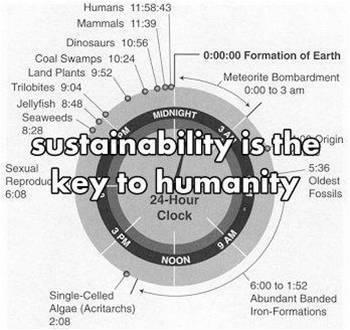 The definition of sustainability is the ability to continue to do an action theoretically forever. Either something is sustainable or its not because there’s no in between. Worldwide Development Corporation (WDC) has invented a new energy invention which is the one missing piece to humanities long term survival that has eluded mankind up till now. This new energy invention will give humanity the opportunity for energy-starved nations to feed their populations, provide them with clean water, greatly reduced air pollution and provide the energy needed to support exploding human populations that are today at 7.5 billion people and projected to be 10 billion people by the year 2050. The only other missing piece to the sustainability of the human race is recycling all our resources. The only thing required to solve this final missing piece to mankinds sustainability is the will of the people. It will be up to the United Nations to lead this endeavor because without every country on the planet participating it will all be in vain. I think its important to give an example how a worldwide recycling program could be implemented around the world. At the time of manufacturing products a recycle fee could be collected that would be distributed to the country where the products are sold to pay for recycling. We need to begin to think of recycling as just part of the cost of a product. Again, I realize the initial startup of this program would require special assistance for poorer countries, etc. But we all should remember the welfare and future of the human race is at stake. 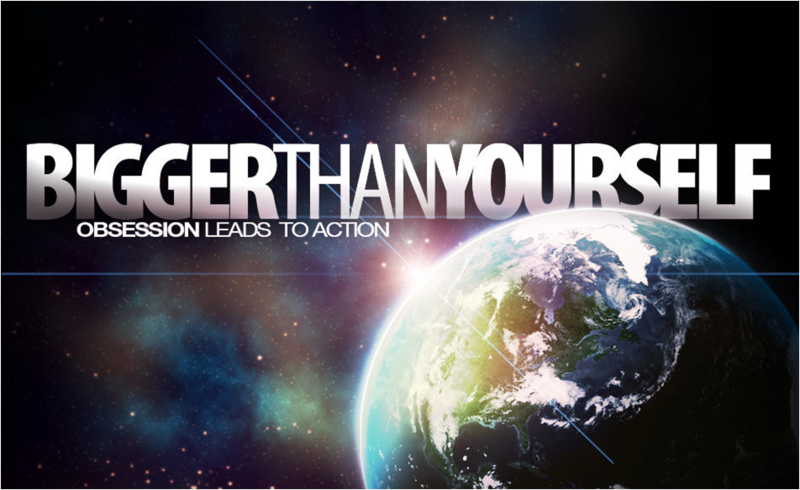 We must begin to think and act larger than ourselves. 98% of our transportation fuels come from oil. 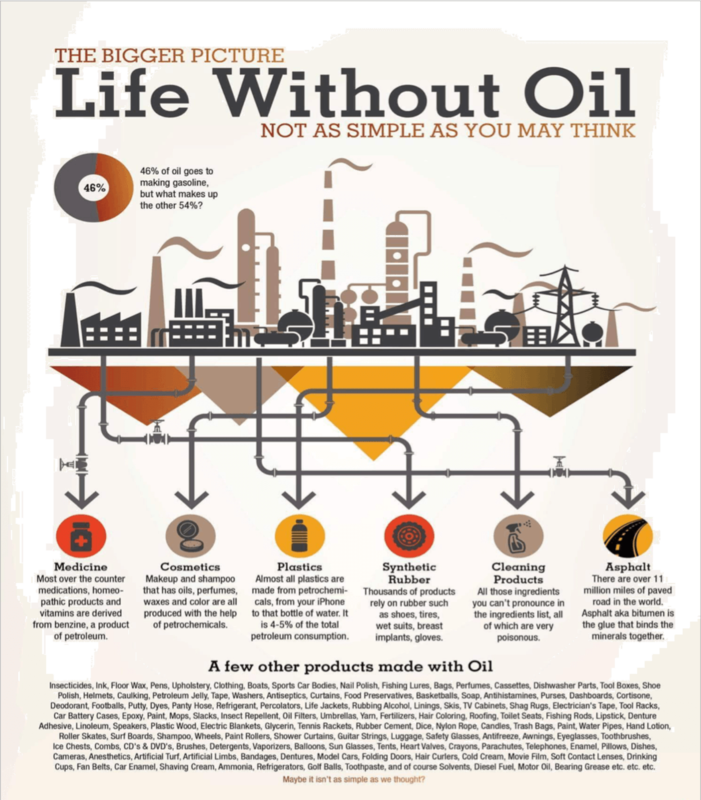 30% of the oil consumed in U.S. is to make products. So when we deplete all the oil reserves we not only lose our transportation fuels, we lose our ability to create a modern society and without a modern society the world would collapse. Try to imagine a world without plastics. Actually, if you look closely at the picture above over 7,000 products that make up a modern society is made from oil. There is no easy replacement for oil as a feed stock to make plastics. That’s why the importance of preserving oil should be one of the most important priorities in the world if we care about the future of the human race. BP raised its oil reserve estimate by 1.1% to 1,687.9 billion barrels, which is enough oil to last the world 53.3 years at the current production rates. The North Dakota, South Dakota, Montana oil shale find in U.S. is 7.5 billion bbls of crude which is less than a 3 month worldwide oil demand of 33 billion bbls per year yet U.S. brags about it like it’s the solution to all our energy needs. If we want to keep up with the worlds demand for oil we would have to find one of these discoveries every 3 months. When are leaders of the world going to understand if we’re going to have a modern society that can last for thousands if not millions of years we need to preserve our oil for products? We need to quit acting like were the last generation to live on this planet. It doesn’t make any difference how much oil we find, we can’t drill our way out of this problem. Man-kinds actual survival depends on our ability to power this planet without fossil fuels in the future.